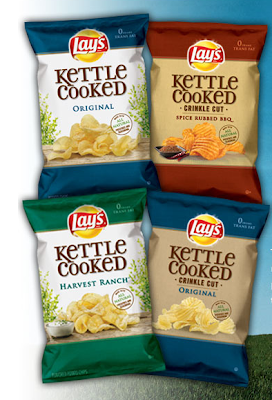 My Bargain Basket: Buy One Get One Lays Kettle Cooked Chips (coupon good thru May 15th)! 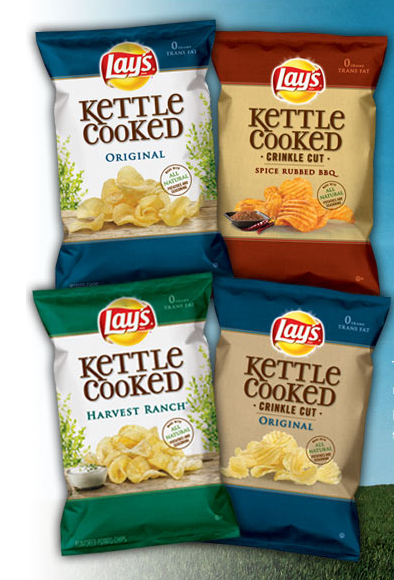 Buy One Get One Lays Kettle Cooked Chips (coupon good thru May 15th)! Become a fan of Be Snack Ready on Facebook before May 1st. Then click on the "FREE Coupon" tab and connect to get your coupon for Buy One Get One FREE Lays Kettle Cooked Chips (Coupon exp. May 15th)! I was able to print out 2 coupons.